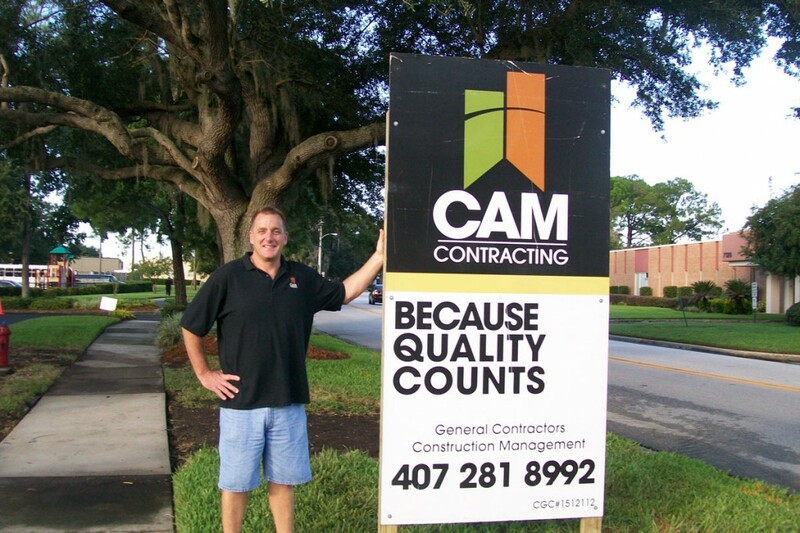 CAM Contracting was begun in 1995 by David and Rhonda Seip. Our vision was to build a strong and lasting construction company based on personalized service and trust. There are some shady construction companies out there. We are their antithesis and prove that it is possible for a construction company to be an honest company. CAM Contracting is a family enterprise with strong values. We provide you with professional construction services because that it what we love doing. Serving you with respect, trustworthiness, honesty and good cheer are our commitments. They are the rule book we stick to during every aspect of your construction project. From pre-construction to completion we form a strong working partnership involving you, your architect, design professionals and subcontractors. Whether you have a small or large project we are committed to remaining on time and within your budget. We believe in a hands-on approach to construction management. This ensures your complete satisfaction.